We love visiting local supermarkets when we travel. 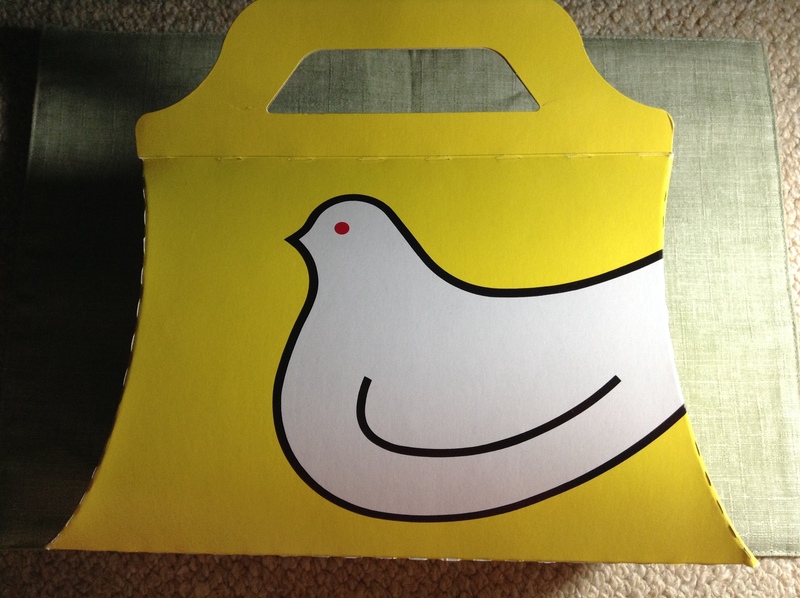 Tsuruya is a chain of supermarkets in Nagano that has been on our Go List since it was featured on a television program. 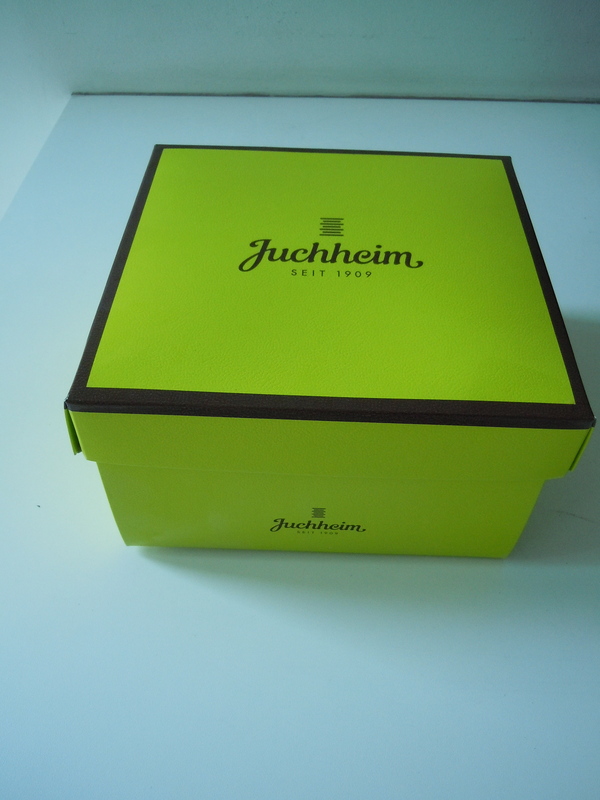 It has a strong private brand (PB) program that is very popular with their customers. 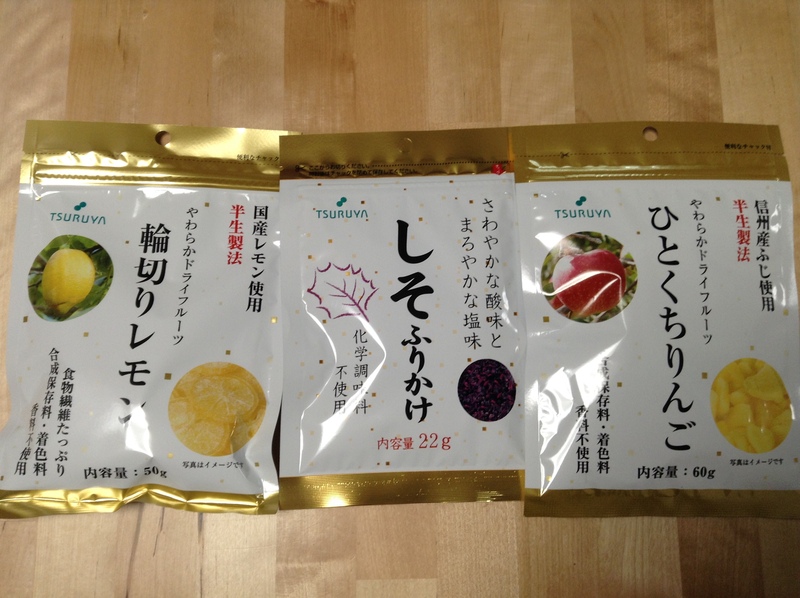 These items on this blogpost are all PB products from Tsuruya. First of all, we picked up some oyaki. These are flour-based dumplings that are stuffed with different fillings. 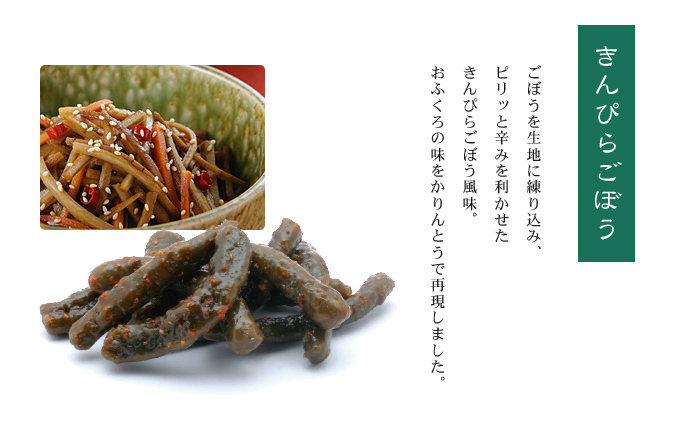 We picked up sansai (mountain vegetables), piri kara nasu (spicy eggplant), and Nozawa-na (pickled Nozawa greens). The expiration date for oyaki is often a day or two so we picked up enough for dinner on the day we came back to Tokyo. These do actually freeze well. To cook them up we just put them in a hot non-stick pan and grill on both sides. Nagano is a big producer of apples and we picked up a refreshing apple juice. 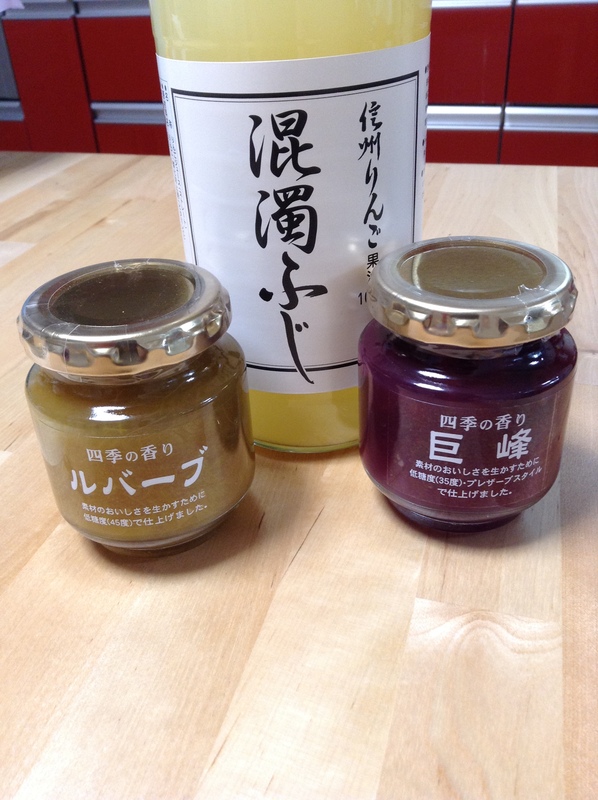 There was a big selection of jams, including kyoho, an aromatic Japanese grape and a lovely black sesame paste that has a little sugar in it (not in the photo). There were some dried fruit, including lemon and apples. 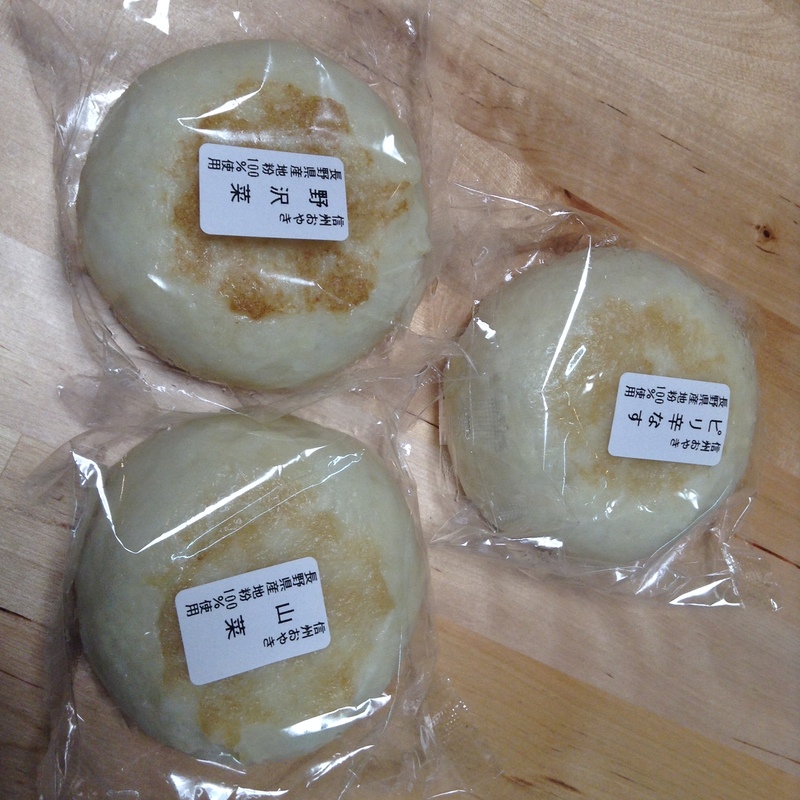 We also loved the karinto, traditional Japanese sweets that came in flavors like apple and gobo (burdock root). 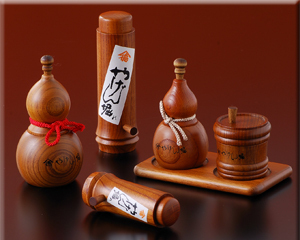 The karinto were well received by friends as a small gift from our travels. I only wish I had bought more. 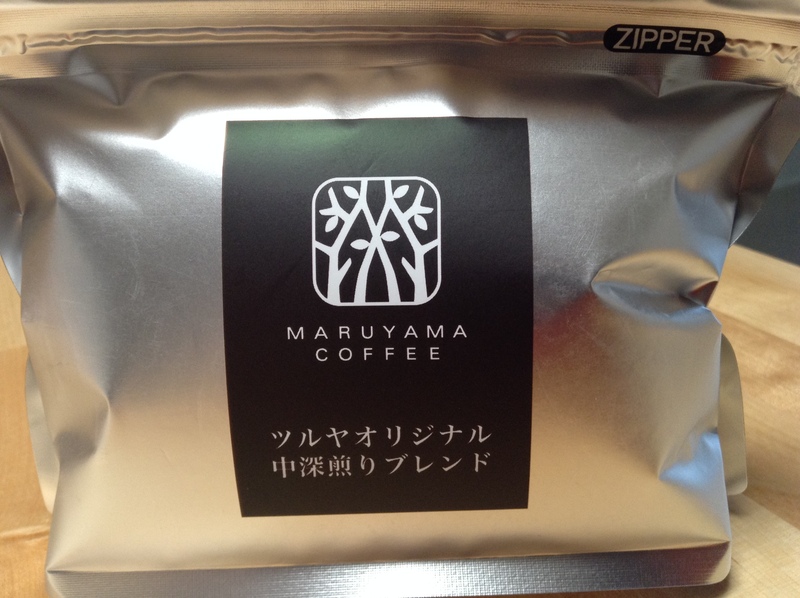 I was so happy to find Maruyama Coffee Tsuruya Original Medium Roast Blend. Maruyama Coffee is a popular coffee shop that is based in the resort town of Karuizawa in Nagano. 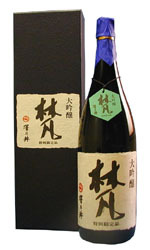 It is a well-balanced up with a refreshing acidity and round flavors. Tsuruya has shops in some of the bigger cities in Nagano. The one we visited was in Matsumoto. 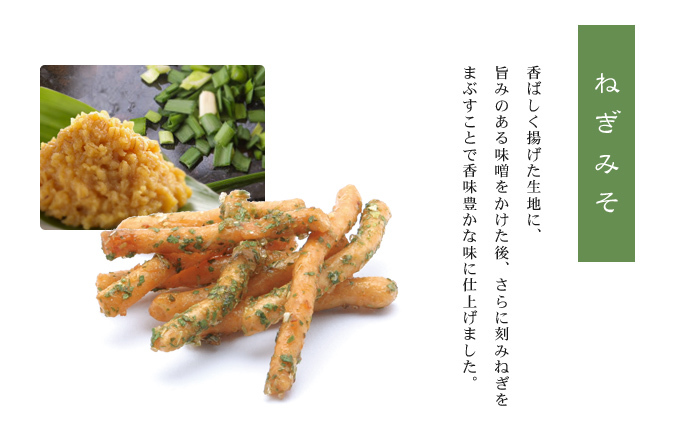 The Tsuruya website says that it is opening a shop near Iiyama station which is on the new Hokuriku shinkansen line. Very exciting news. 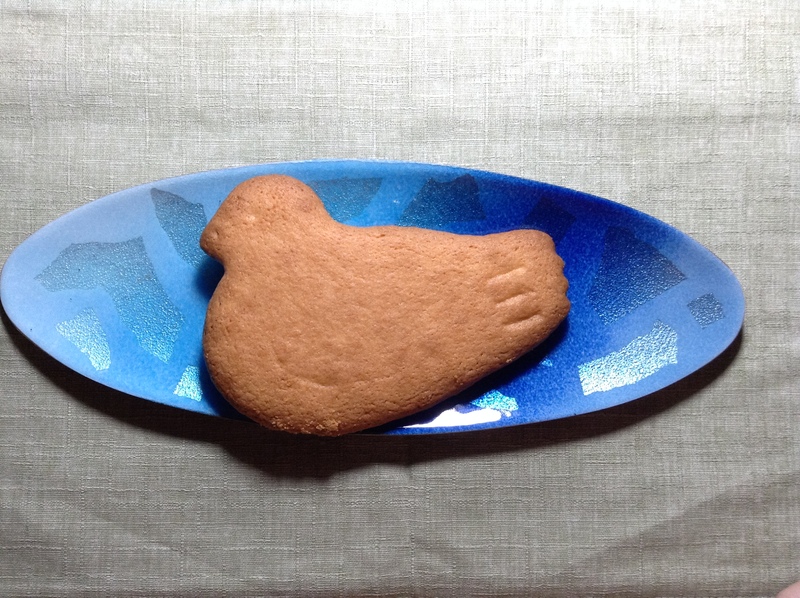 Worth a detour on your way to Kanazawa. 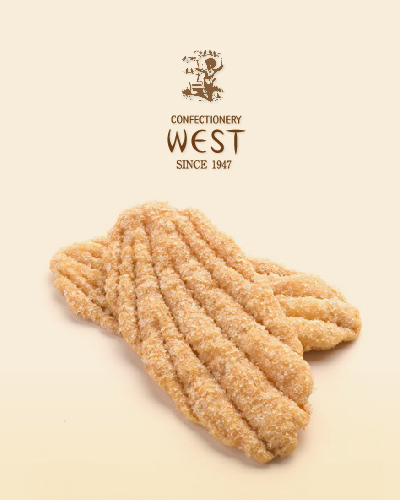 Karintou are traditional sweet confectionaries made from a flour based cracker that is fermented and then is deep-fried and covered with a sugar coating. The sugar coating can be a white sugar but many times it is a dark sugar coating that is rich in minerals. 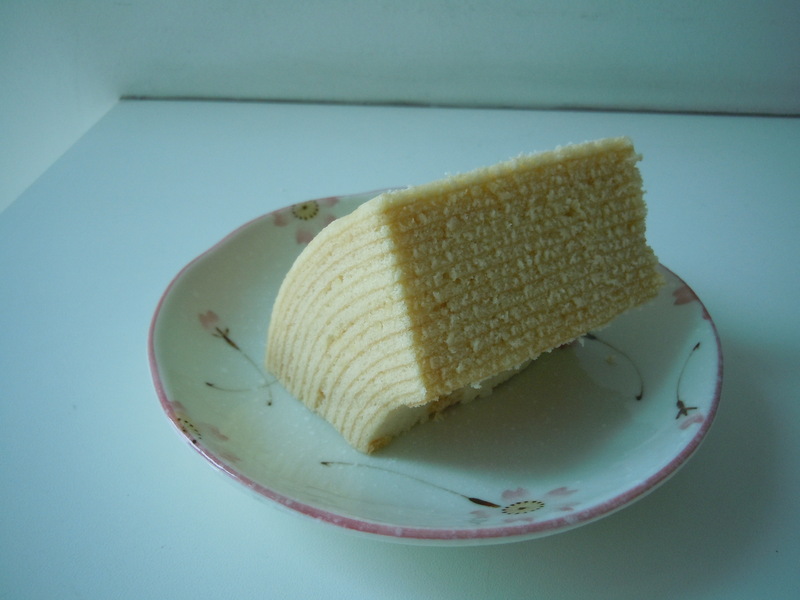 The cracker can have different ingredients folded into it like mattcha, peanuts, soybeans, or sesame seeds. In the basement of Tokyo Station’s GranSta area is a very, very popular booth selling karintou called Nihonbashi Nishiki Hourin. I have never seen the shop without a long line. The variety of flavors is what makes this shop a lot of fun: ginger, coffee, vegetables, shichimi tougarashi, black pepper, and kinpira gobou. 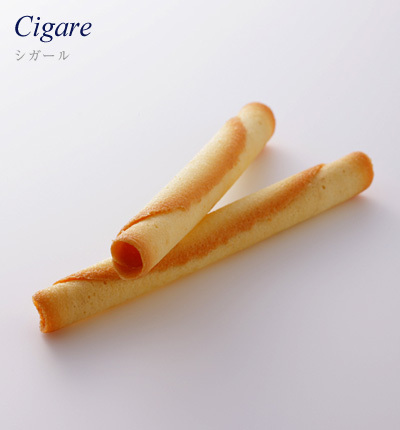 The packaging is perfect for picking up a variety of flavors as they are small packs priced at 330 JPY.